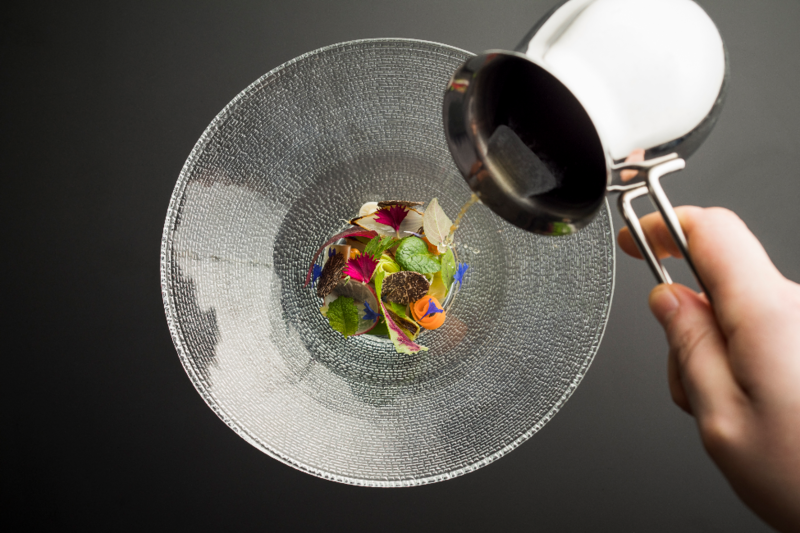 Singapore’s fine dining scene is possibly the most challenging to succeed in the world. 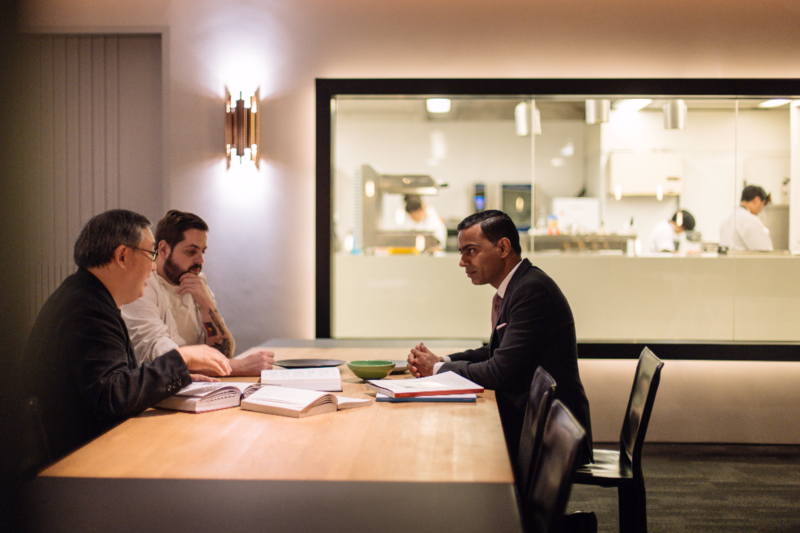 Yet, restaurateur and sommelier Ignatius Chan continuously push culinary boundaries. Offering an elegant and intimate gastronomic dining experience, his namesake restaurant, Iggy’s, is a 42-seat restaurant that reflects the dynamism of the international culinary scene by way of the Singaporean palate. A labour of love, Iggy’s highly seasonal menu presents delicious food with lots of umami and textures that excite the palate. The wine programme, developed by Ignatius Chan, has an extensive collection of Burgundy wines imported directly ex-Domaine. Step into Iggy’s world and elements of timeless beauty engulfs the soul. Not an elaborate fine dining establishment, the design vision adopts a minimalist approach. “We do not want to clutter the table with glassware and staging plates,” asserts the doyen. Iggy’s is decked out in textural statement pieces, minimalist aesthetics and modern appeals. Clean, sleek lines will attract those who appreciate simplicity. Unexpected touches of nature further provides a contemporary zen style for diners to ease into a fine dining experience. A theatre-like viewing gallery shows off the kitchen. Guests can have a feel of the action while seated in the dining room. 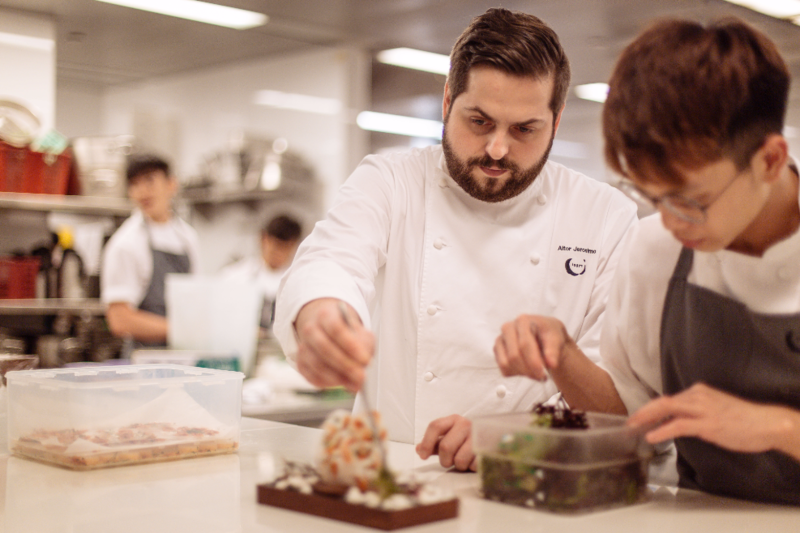 A team of young chefs pour their passions into edible masterpieces on a marble work bench. Sourced by Cosentino Group, a global, family-owned company that produces and distributes high value innovative surfaces for architecture and design, this marble installation simplifies the work process. Easy to clean down and maintain, the lighting bounces off the surfaces, adding a warm and cosy feel to the dining room. It was fellow restaurateur, Andoni Luiz Aduriz from Mugaritz, who first introduced Iggy to Cosentino three years ago in Spain. 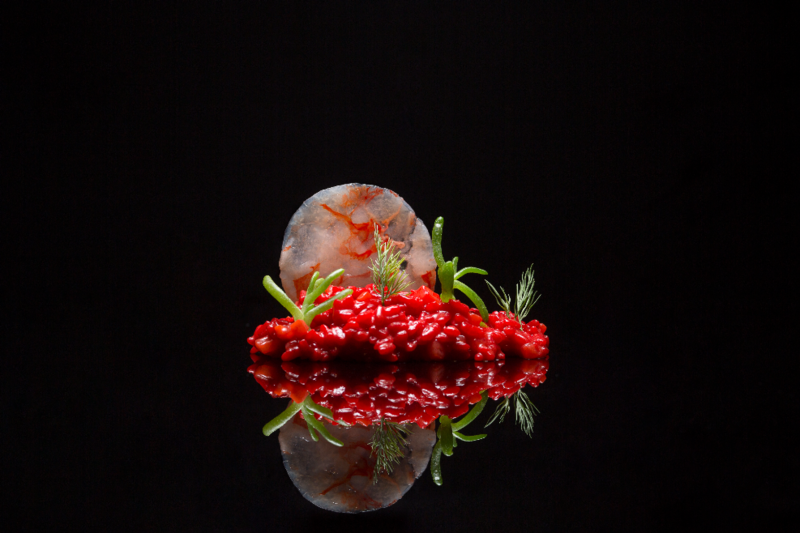 All attention is focused on the medium between chefs and diners. The culinary team takes pride in delivering top-notch dining with premium seasonal ingredients created in new and exciting ways. 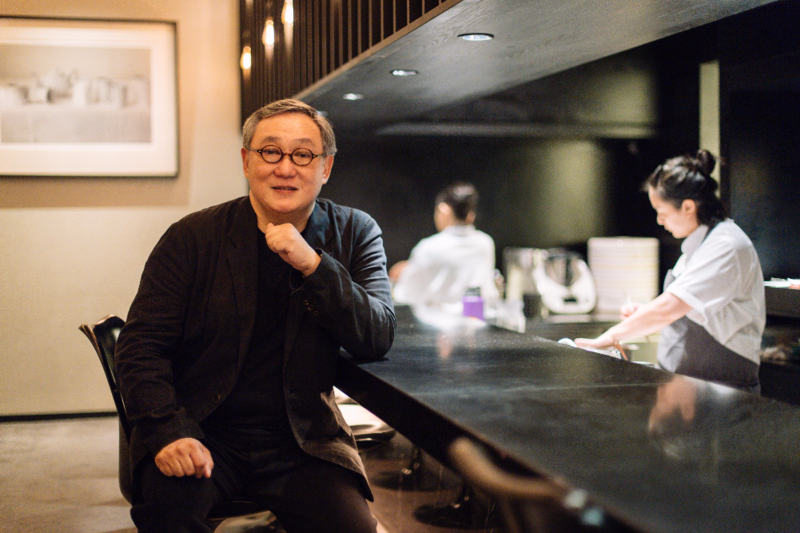 Committed to grooming young local talents, Iggy’s is hopeful that Singapore can one day be in line with great gastronomic cities, like Tokyo, Paris, New York and London. Outside of work, Iggy is happy at church and at home with his wife and cat. On a typical day, he conducts food and wine tastings, meet with staff to ensure that everyone has what they need, then mingle with clients who dine at the restaurant, and those who need wine consultations. “A great bottle of wine is a multi-sensorial experience with a history. 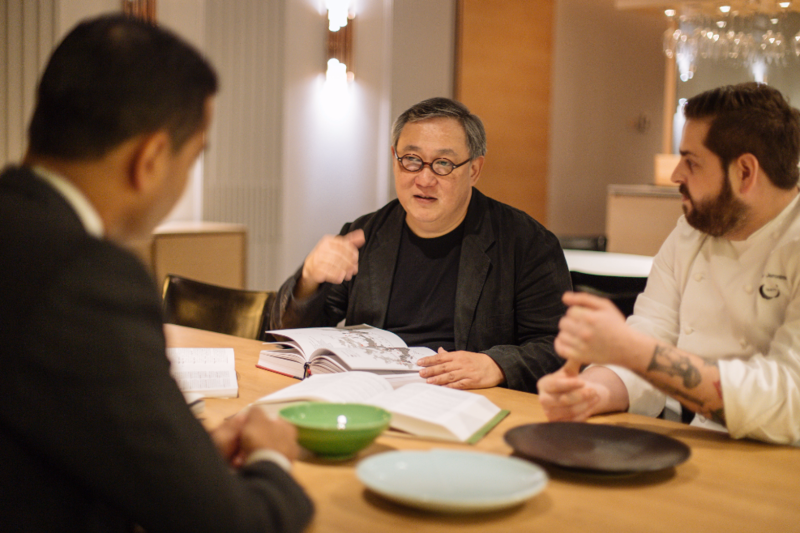 To provide a memorable dining experience that survives through the years, we must be receptive to feedback and remain true to our philosophy,” maintains the renowned restaurateur. Iggy first set out to open a restaurant that was buzzy and vibrant, where people could enjoy delicious food with interesting bottles of Burgundy. Changing with the demands and needs of diners, Iggy’s has evolved to offer a gastronomic experience that is intimate, exciting, and focused on fine dining paired with exquisite wines. Committed to its craft, Iggy’s continues to touch many visitors across generations. Photo credits: Esther Yeo and Iggy’s.